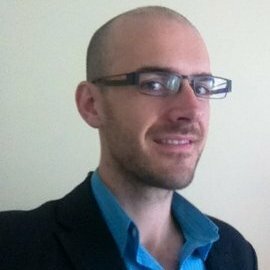 My name is Liam Holmes, I am a digital professional and entrepreneur. Previously, I Co-founded the sports networking platform Sporple, and are now working on several start-up endeavours. I set this site up as means to give back to the community. To provide tutorials and other learnings that will hopefully be of value to others. I have learnt so much over the years from others putting in the time, providing excellent tuition online. Hopefully, this will be a useful resource to those tackling some of the problems that I have written about.